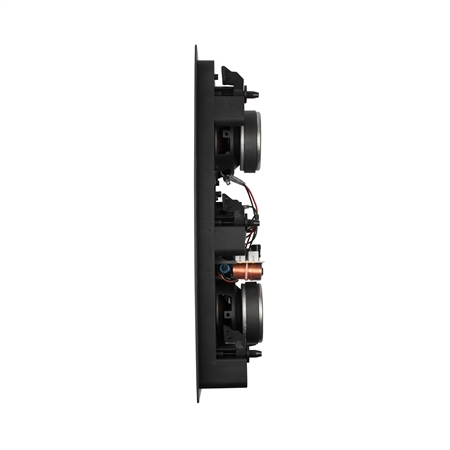 Creating a benchmark in architectural audio excellence, the installer-friendly Klipsch R-5800-W II in-wall loudspeaker delivers a level of realism and subtlety that surpasses and even intimidates competing designs. 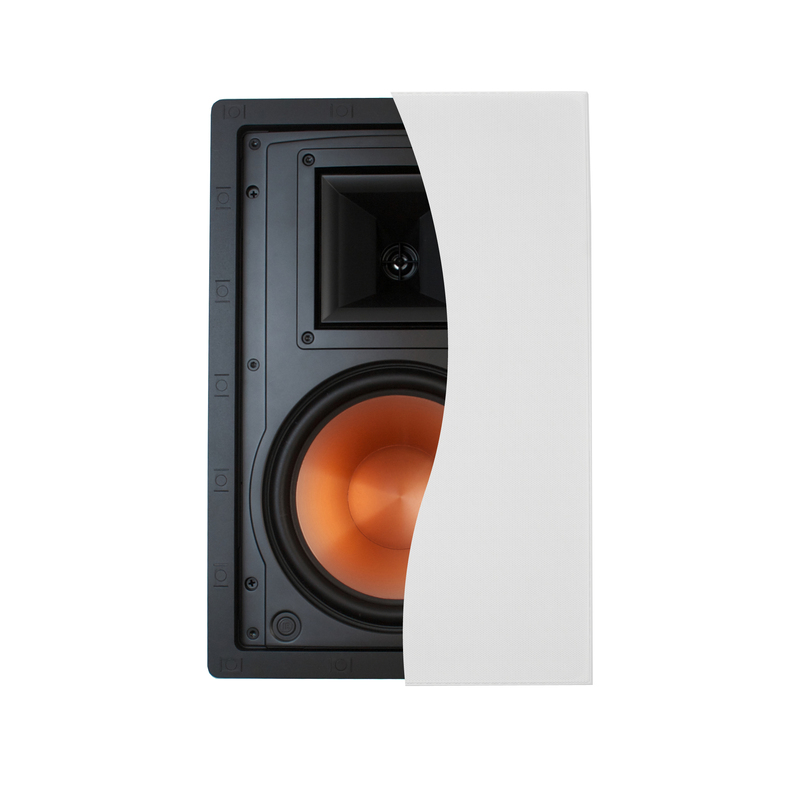 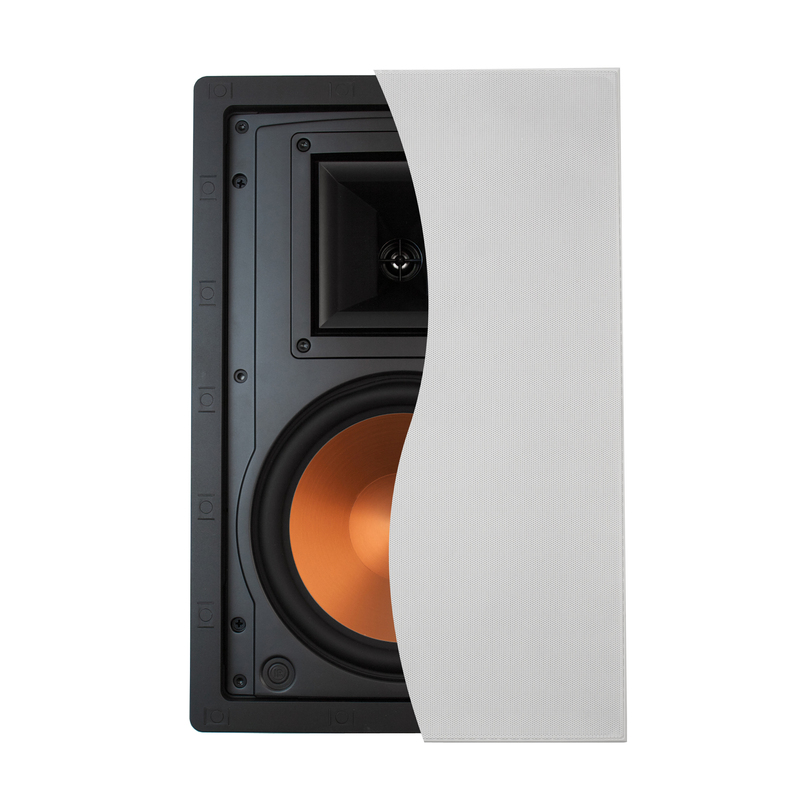 Sophisticated yet uncomplicated, the Klipsch R-5650-W II in-wall loudspeaker will forever change the way you view or listen to architectural audio. 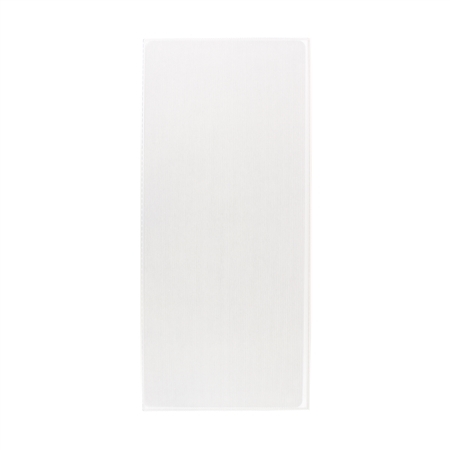 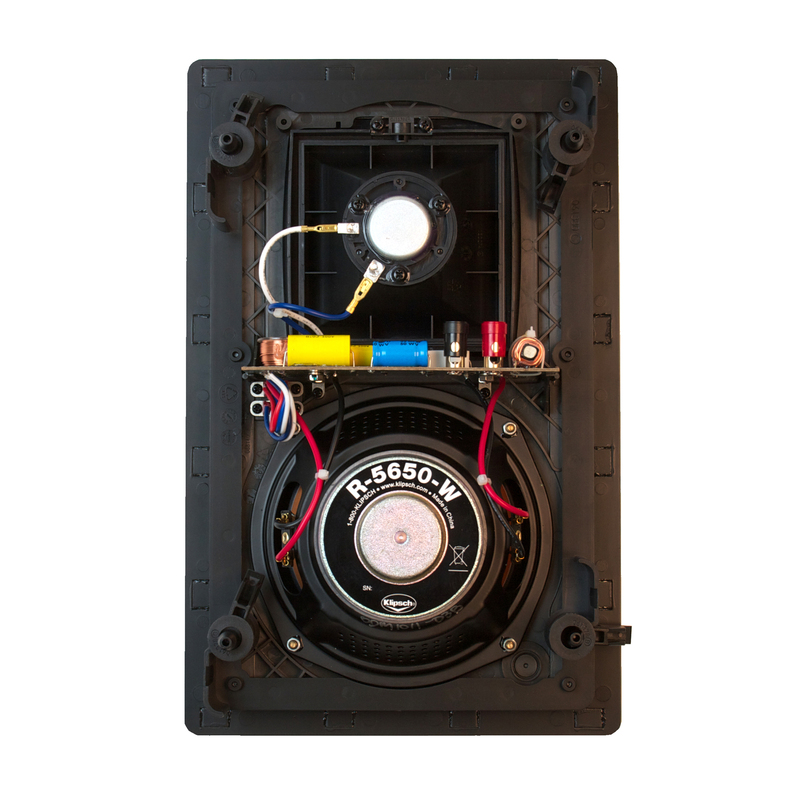 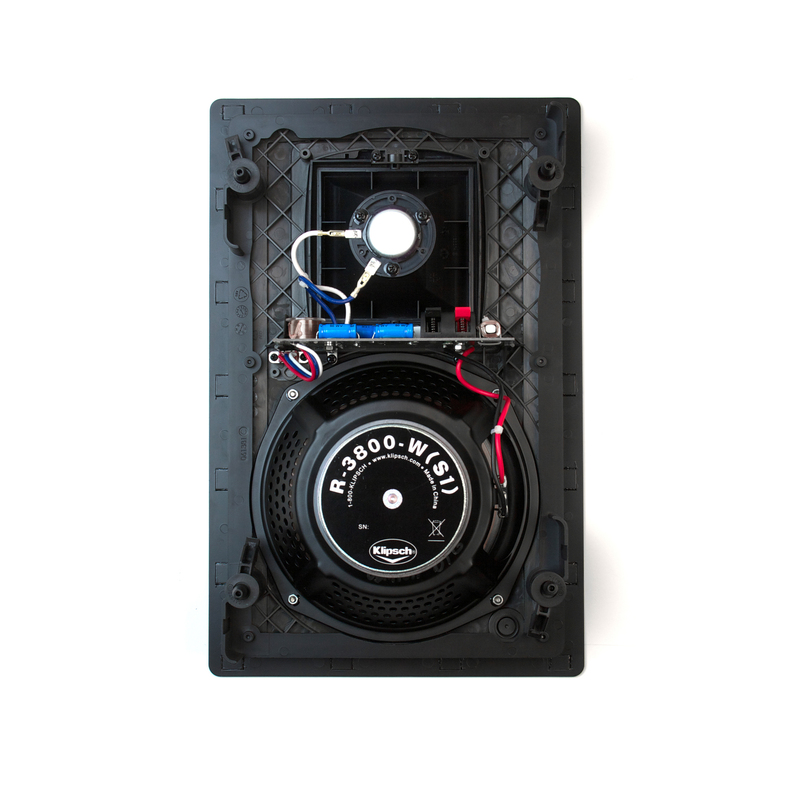 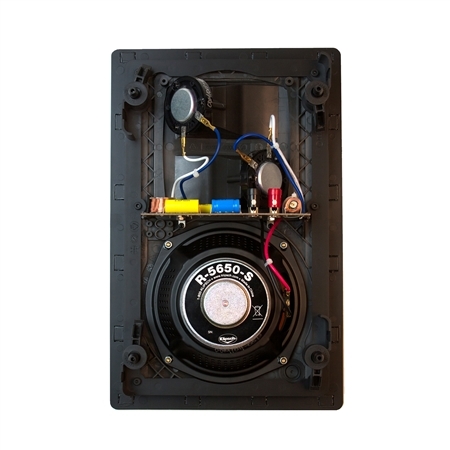 Whether used for home theater or stereo music applications, this high-quality and installer-friendly model challenges the performance of comparable standalone speakers. 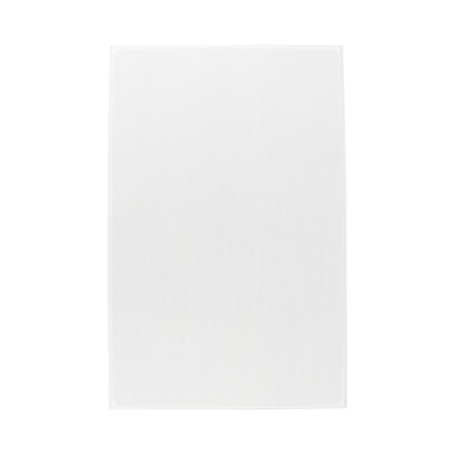 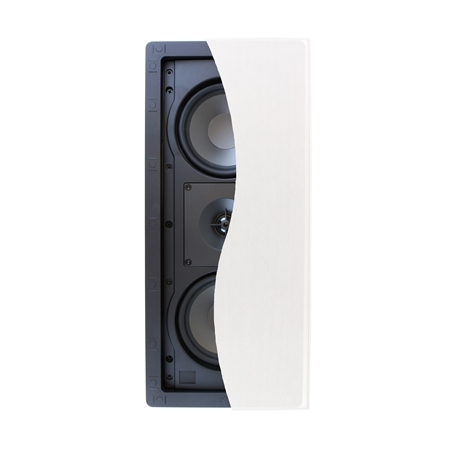 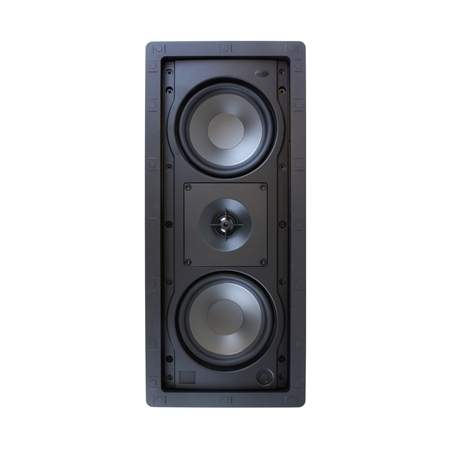 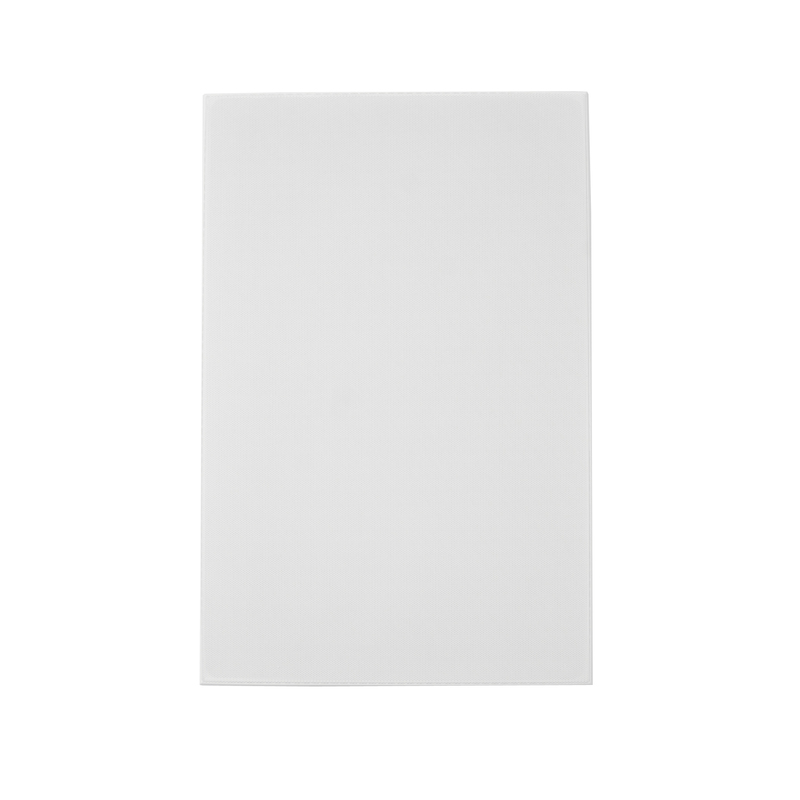 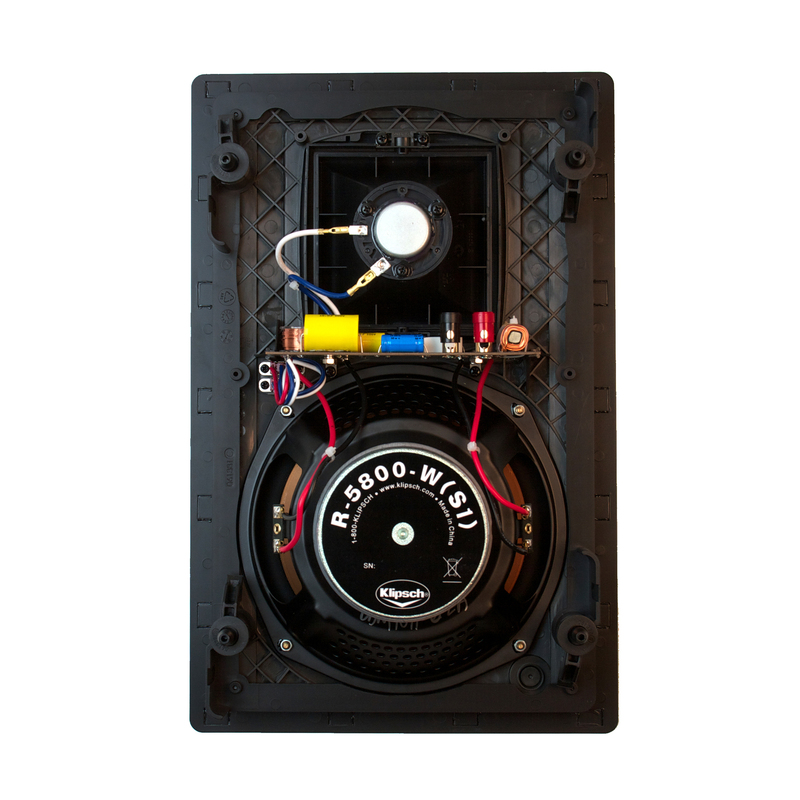 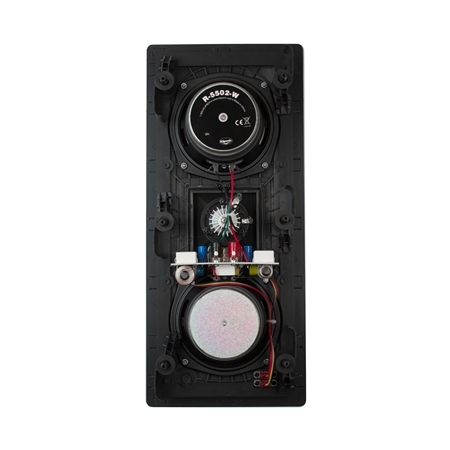 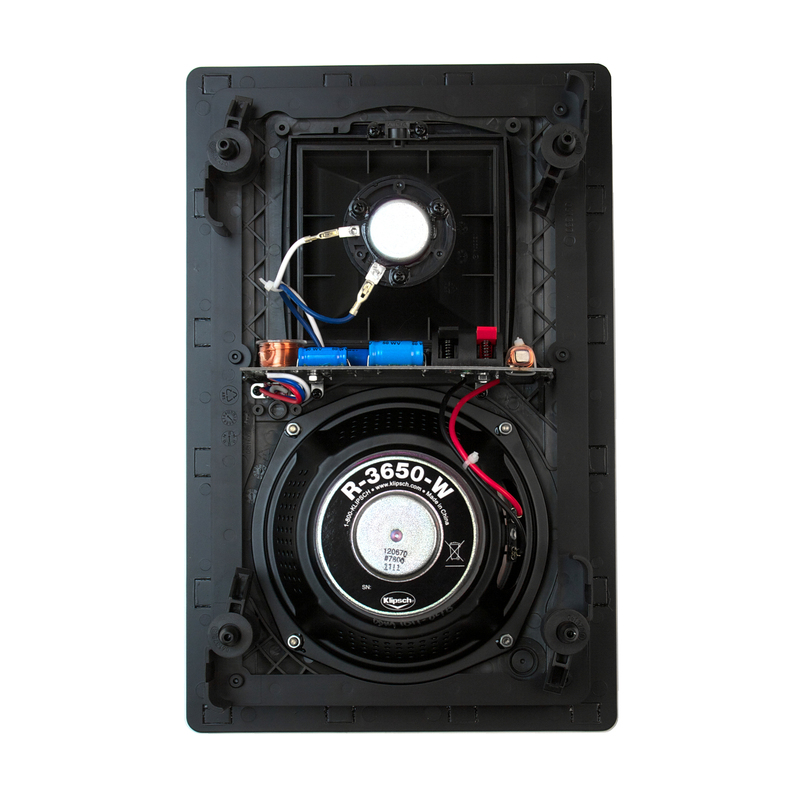 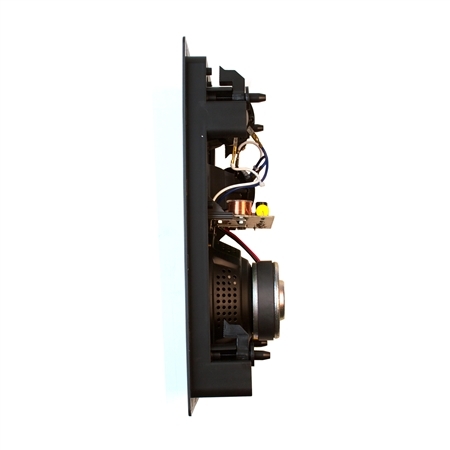 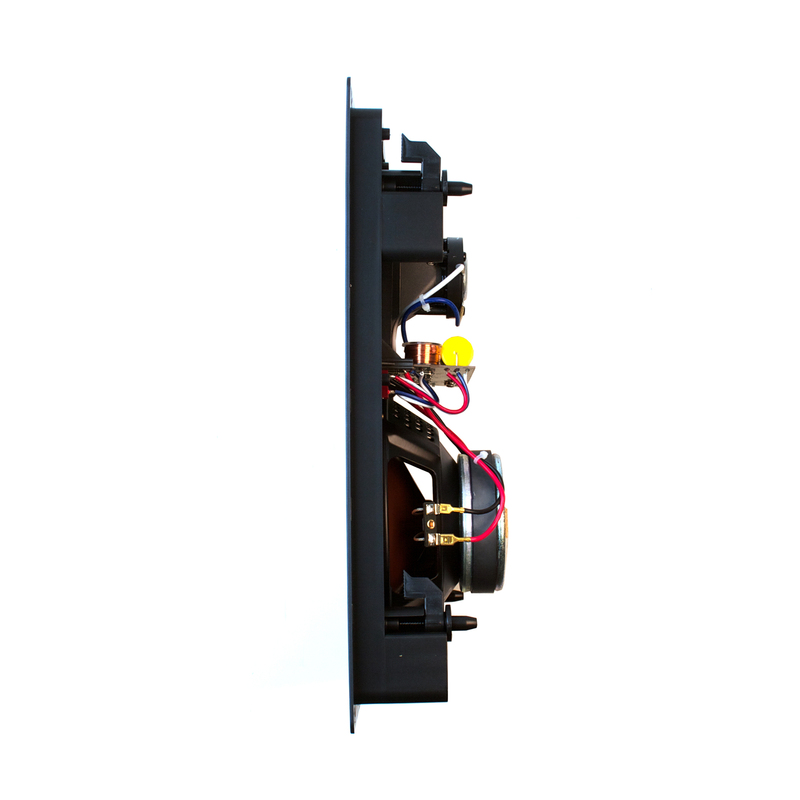 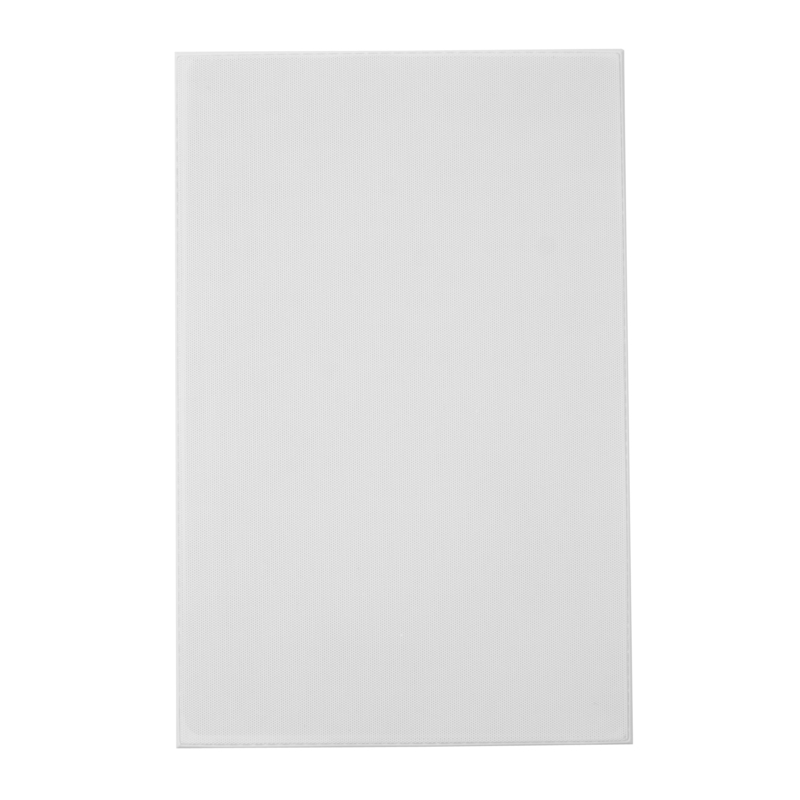 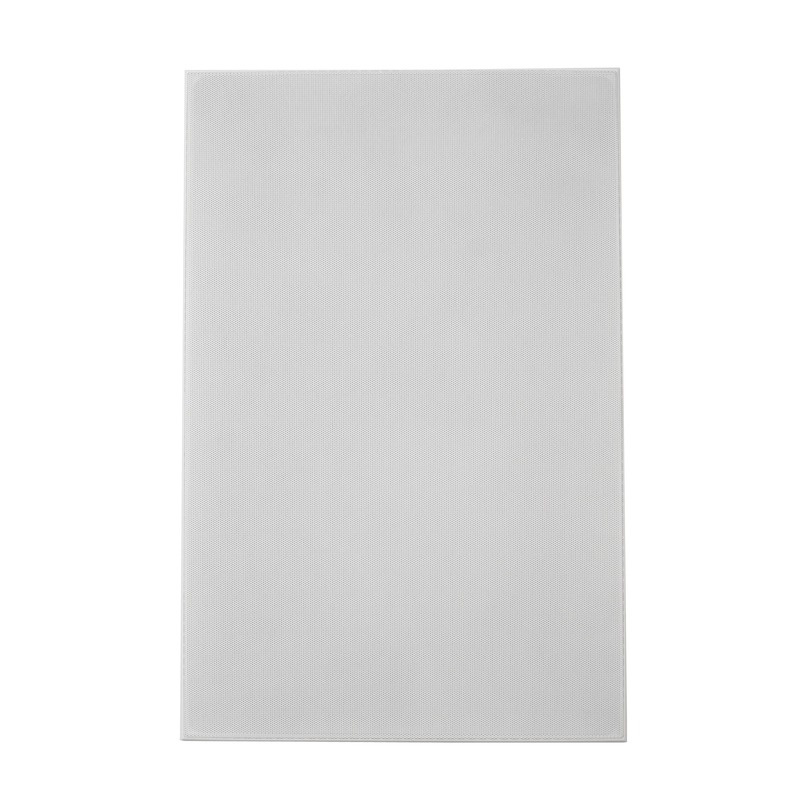 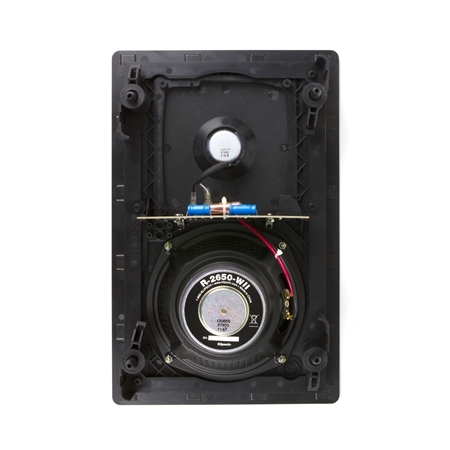 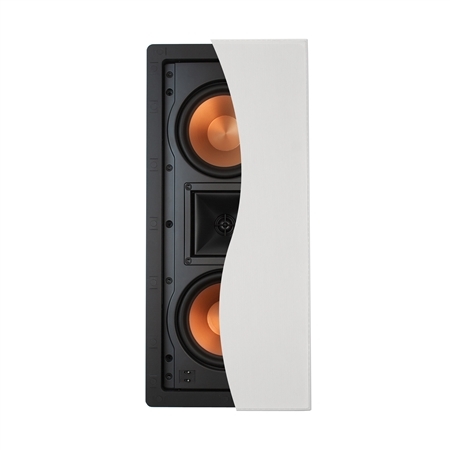 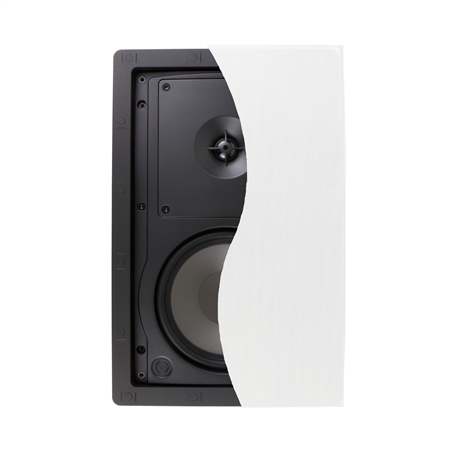 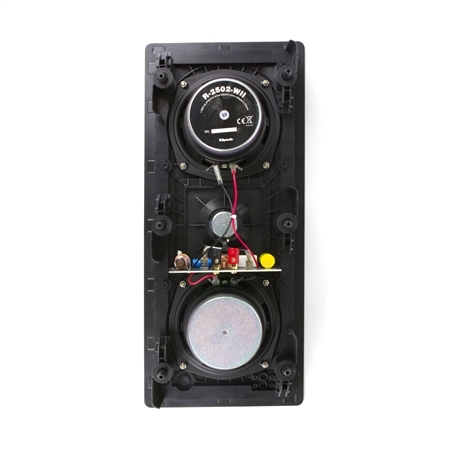 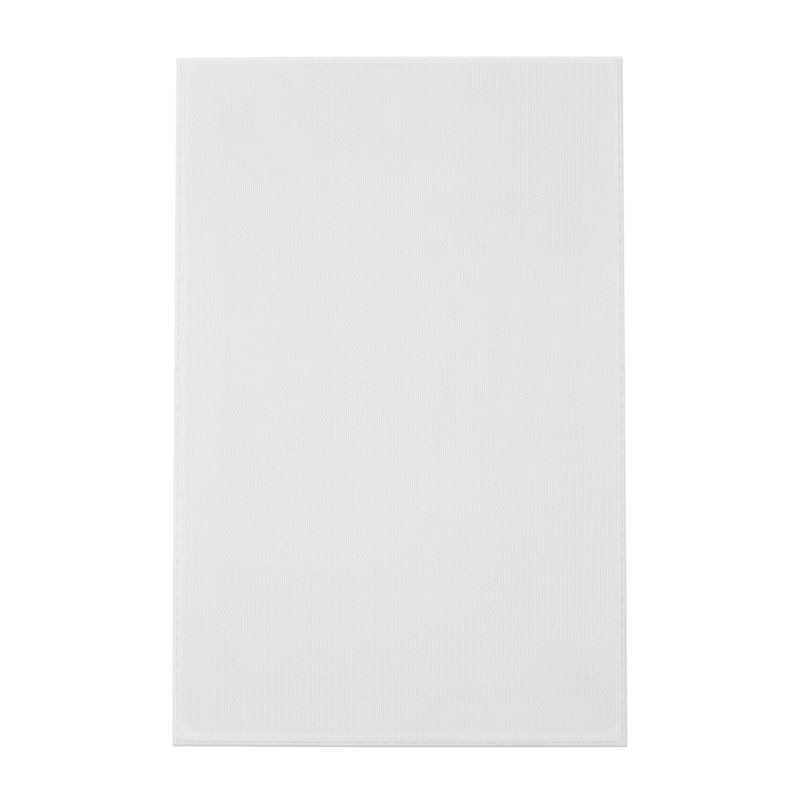 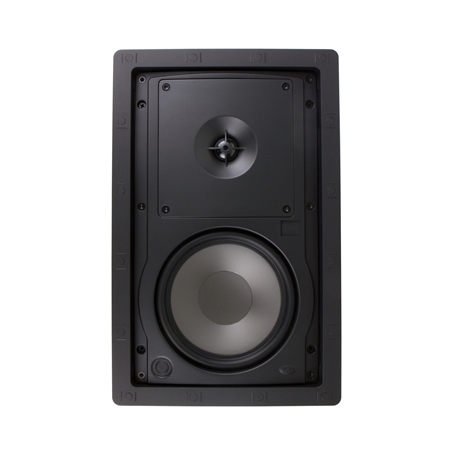 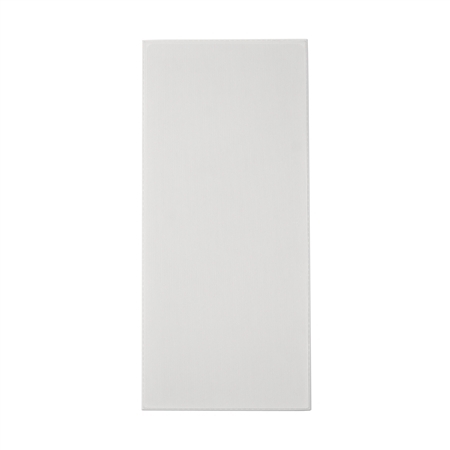 The R-5502-W II in-wall left, center or right (LCR) speaker has what it takes to deliver compelling music and movie sound performances just as the artists and directors intended -- it simply does it without taking up any valuable floor or shelf space. 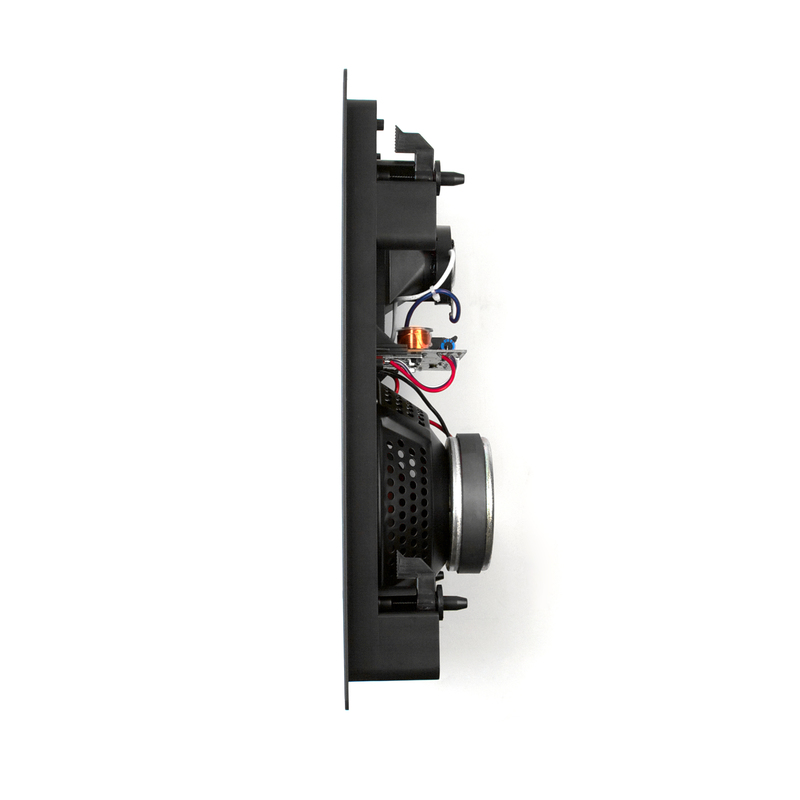 Engineered to bring a new dimension of reality and convenience to a flush-mount design, the Klipsch R-5650-S II in-wall surround sound speaker features a unique patented horn array that allows system designers to create enveloping sound fields and localized effects without disrupting a home's decor. 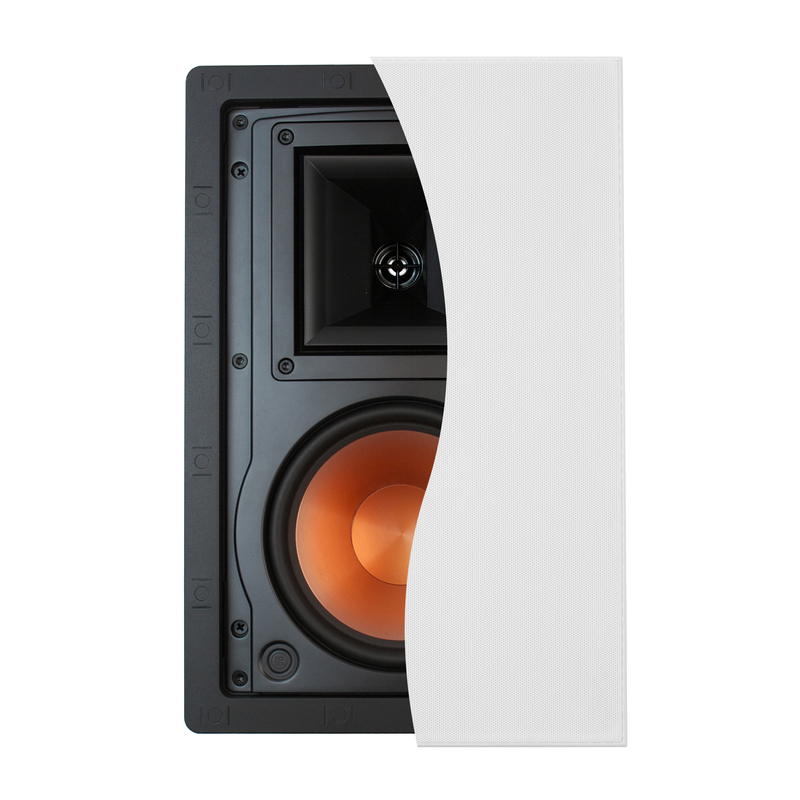 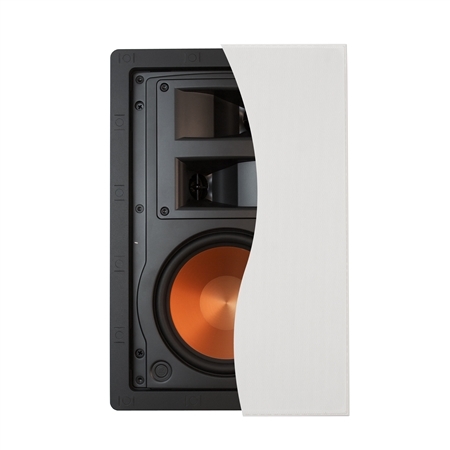 Discreet but not understated, the high-performance and installer-friendly R-3800-W II in-wall loudspeaker delivers all the gusto you'd expect from Klipsch. 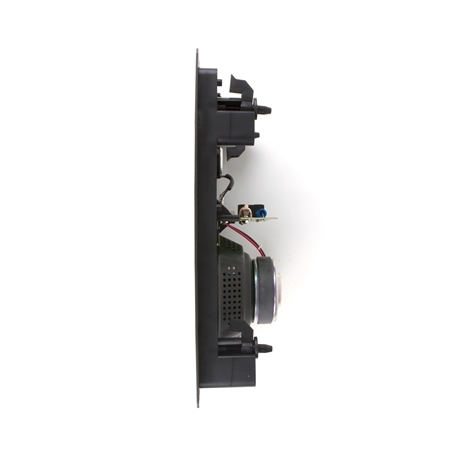 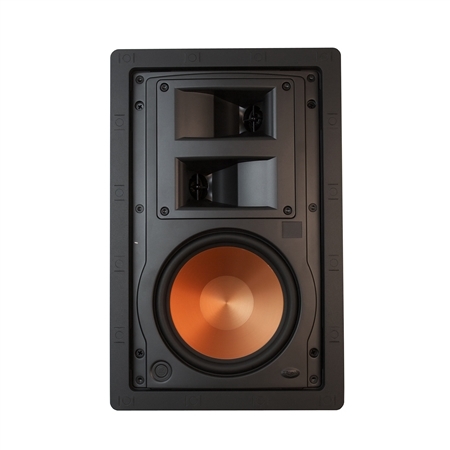 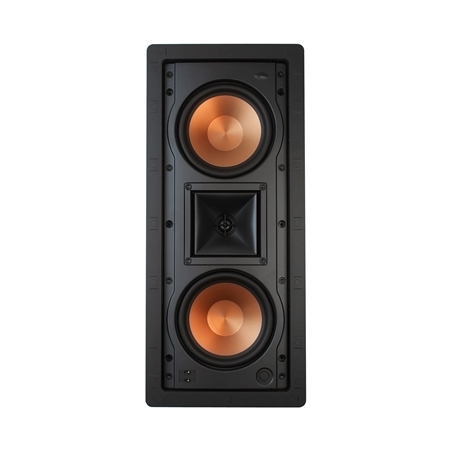 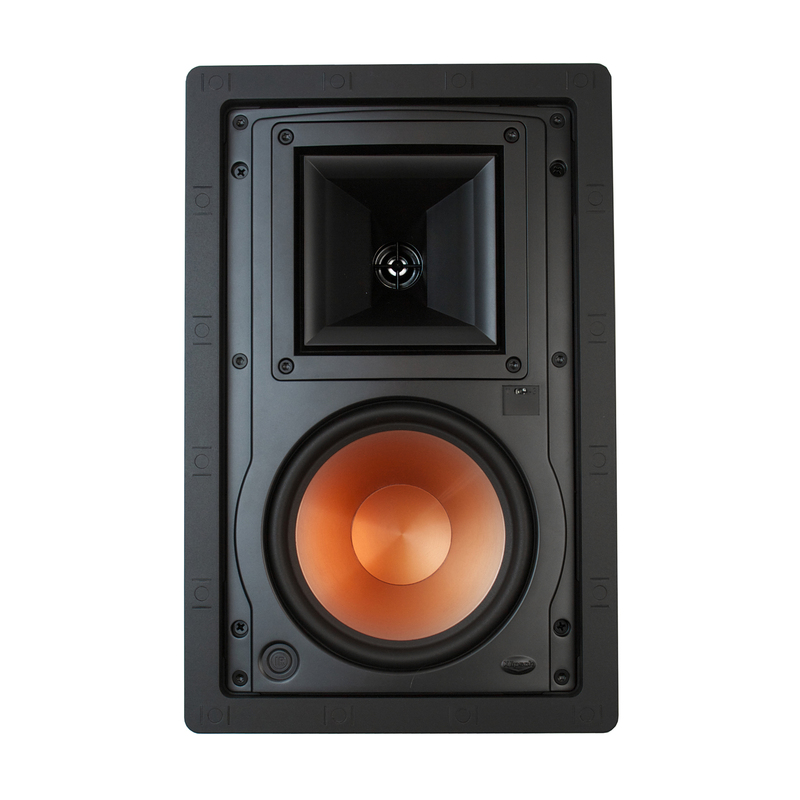 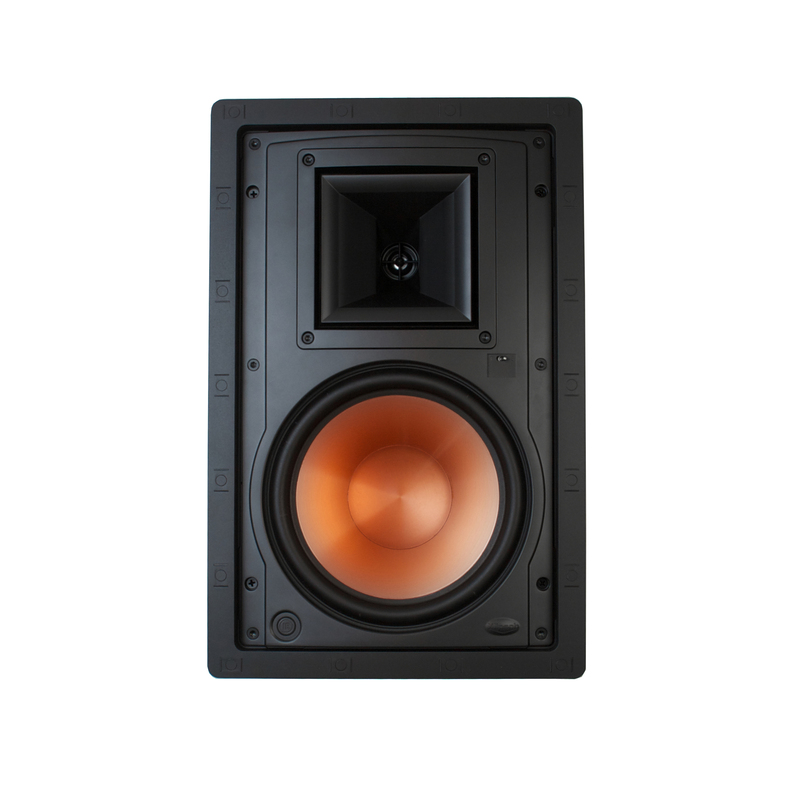 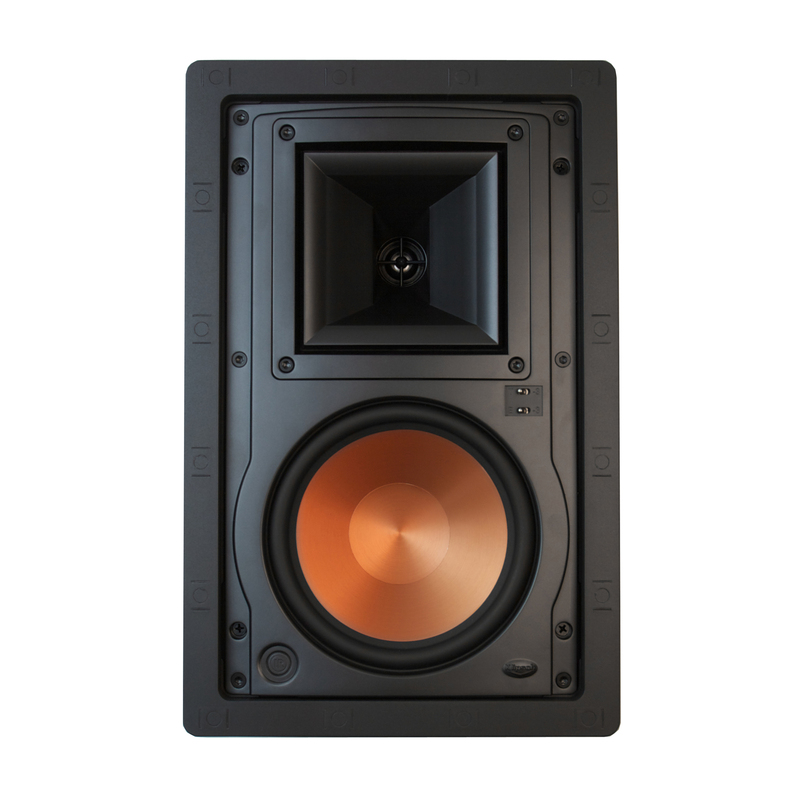 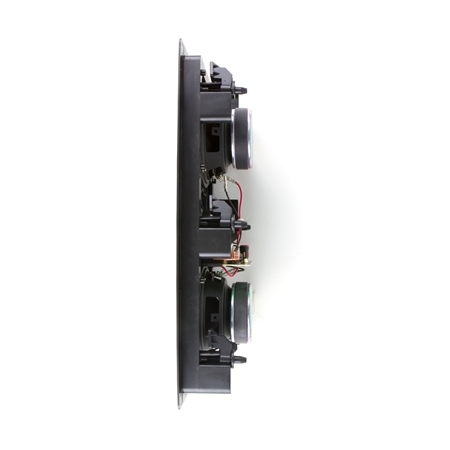 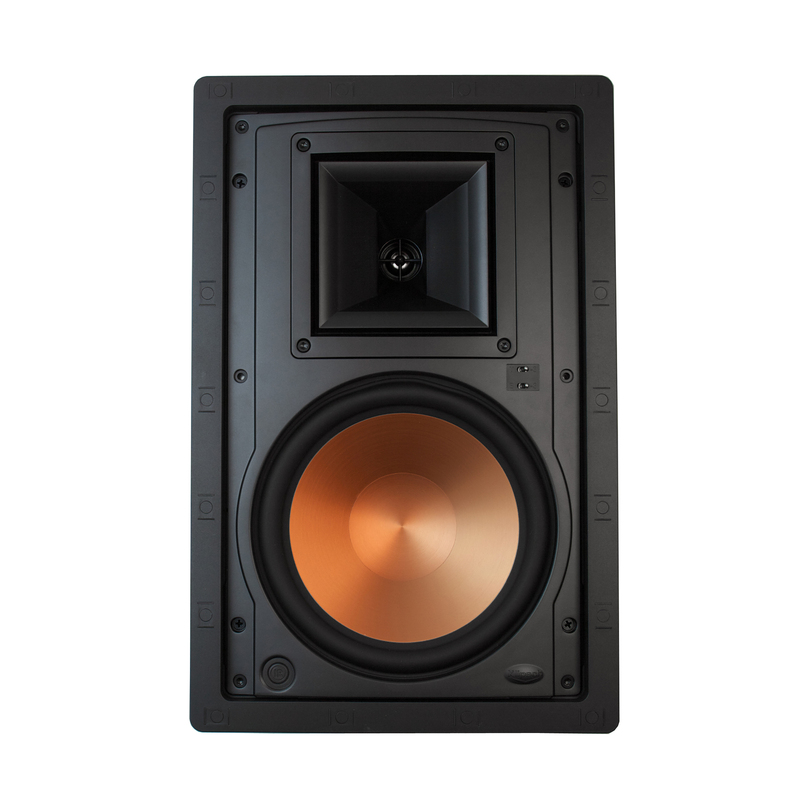 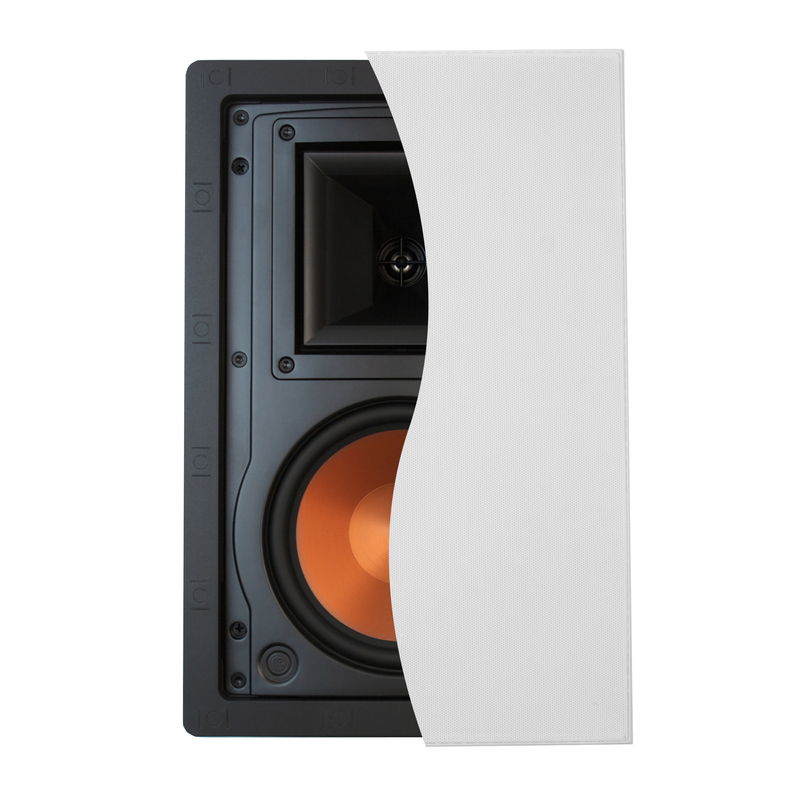 The R-2502-W II in-wall left, center or right (LCR) speaker) speaker brings classic Klipsch power, detail, and emotion to an affordable design. 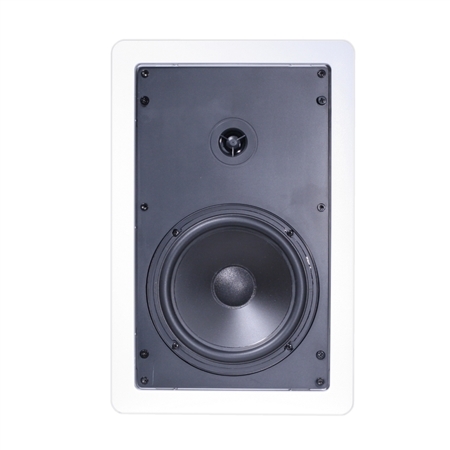 Get lifelike sounding music and movie performances without having to give up any room's real estate.